Oceanic Artathon - Sponsored by Wacom and SMASH! The Oceanic art community is incredibly talented - and this year we want to challenge and celebrate that skill with a marathon challenge! The contest will take place as three stages with three different themes. 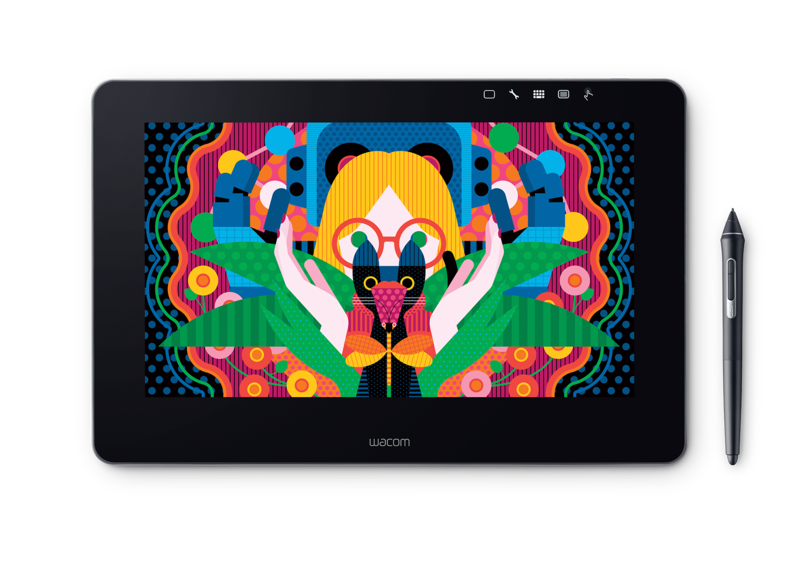 Enter all three for a chance to win big – the winner will take home a Wacom Cintiq as well as tickets or an Artists Alley booth at the SMASH!2018 pop culture convention, which takes place on July 14th and 15th in Sydney. For each of the three stages of this gauntlet, the top 10 entries will receive 1000 Riot Points. 1st place: A Wacom Cintiq Pro 13”, and either one booth in the Artists’ Alley at SMASH!2018 in Sydney, or two tickets to SMASH!2018, or 10000 RP. If necessary, we’ll also provide you with flights and accommodation in Sydney. With Irelia's champion update, we released a ton of new material about her homeland on Universe. For the first stage of the marathon, it’s time to explore the landscapes and people of Ionia! Your art should feature Ionia in some form - whether it’s a champion, landscape, or depicting Ionia’s conflict with Noxus. Entries close for Round One at 11:59PM AEST 6th May 2018. Create your work and submit it using the submission form linked below! Once entries close for each of the three rounds, we’ll open the contest up for player voting for one week. During this time you as the community will identify which artworks you think are the most creative and best interpret the prompt! The top ten from each round will receive a small prize. Once all voting is complete, we will use the rankings for all three stages to collate a Top 10 shortlist. An internal panel of Rioters – including Riot Earp from our Champion Art Team – will identify the final winners from these top 10. Entries will be judged based on the quality of the submissions, creativity, and how well entries meet the requirements of the three themes. Of course, all entries must abide by the contest rules. Prompt announcement and submission period: 17th April through until 11:59PM AEST 6th May 2018. Voting: 7th May through until 11:59PM AEST 13th May 2018. Top 50 Announcement: 14th May 2018. Prompt announcement and submission period: 7th May through until 11:59PM AEST 27th May 2018. Voting: 28th May through until 11:59PM AEST 2nd June 2018. Top 50 Announcement: 3rd June 2018. Prompt announcement and submission period: 28th May through until 11:59PM AEST 17th June 2018. Voting: 18th June through until 11:59PM AEST 24th June 2018. Final results announcement: 28th June 2018. You may only enter each stage of the gauntlet once – so put your best artwork forward. You must: depict at least one League of Legends champion in a way that fits each theme. Your entry must be appropriate for players of all ages: League's rated M, so nothing too risque or of a violent nature. Your entry can't include any logos, advertisements, product names or product placements: we don't want Gragas, Esq. writing us any cease and desist letters! Your entry must be made by you, submitted by you, and made specifically for this contest: this is about YOU showcasing YOUR artistic talents specifically for this contest.